We offer private tours for you to visit and get to know our campus! We are happy to provide you with a personalized and private tour of our campus on Monday through Thursday at 9:30am or 2:00pm. For school, church, or other group tours, contact us directly at 251.442.2222.  *A $2000 scholarship is available to new traditional undergraduate students who schedule a campus visit, apply for admissions, and enroll at UMobile. This scholarship awards $250 per semester up to 8 consecutive semesters attended. Only one UM Visit Scholarship is available per person.